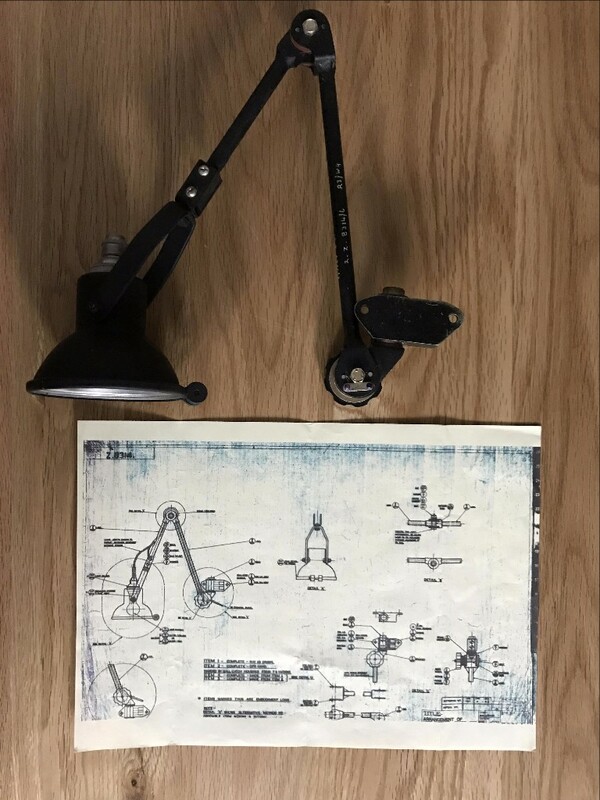 This style of lamp was used in several different types of British aircraft during the WW2 and post-WW2 eras. 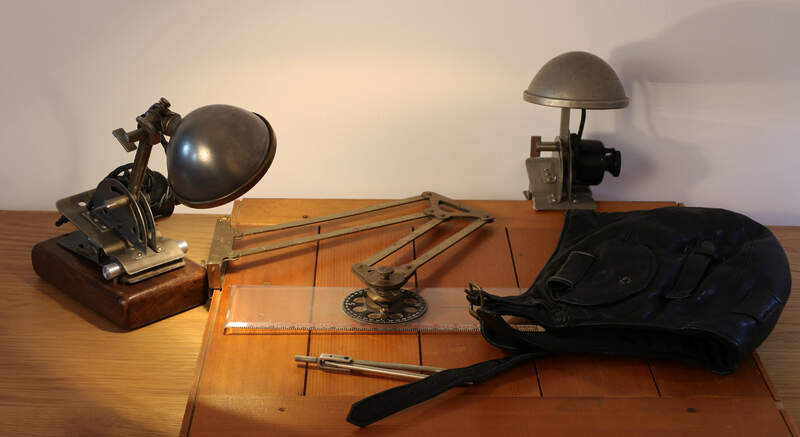 Its primary use was as a Navigator’s workstation lamp. The power supply rating varied according to the aircraft, but a typical value was 24v DC. Diverse names for these lamps include Air Ministry, Herbert Terry, Anglepoise and Chart Board. 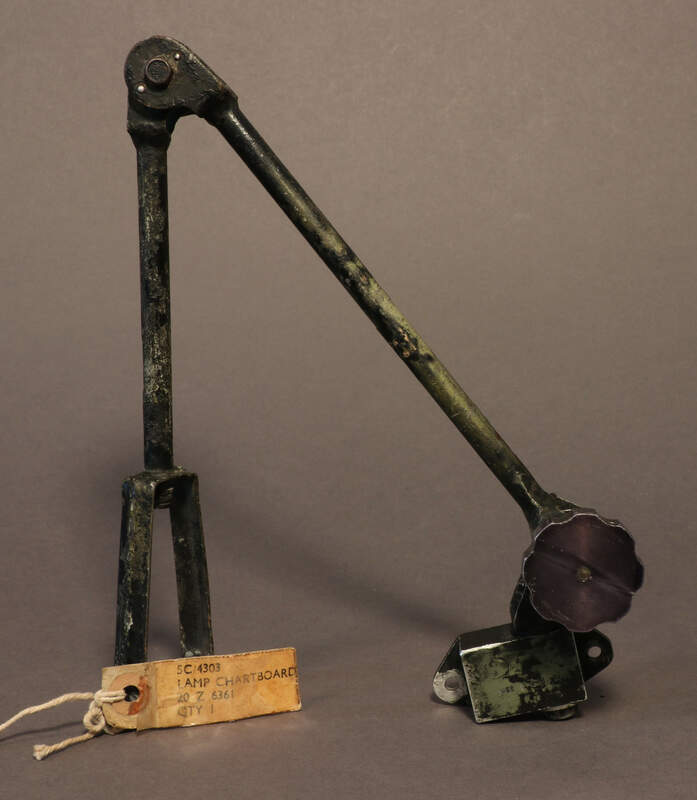 The official identification of this aircraft lamp was 5C/1079 - with 5C being an AM code for electrical items. The range of applications was wide and encompassed aircraft like the Wellington bomber and Varsity trainer. 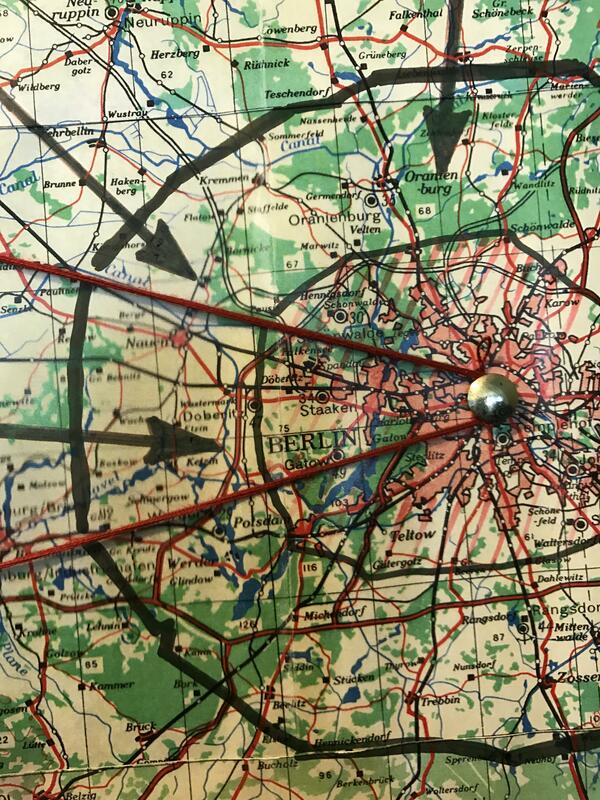 But the most widespread use was in the Lancaster. 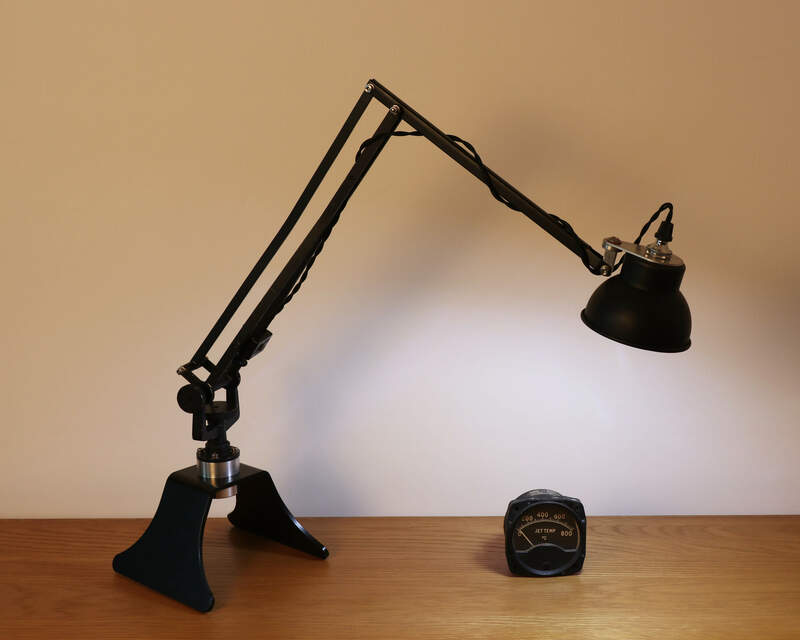 The portfolio of Midlands-based engineering company Herbert Terry & Sons included the established Anglepoise brand. 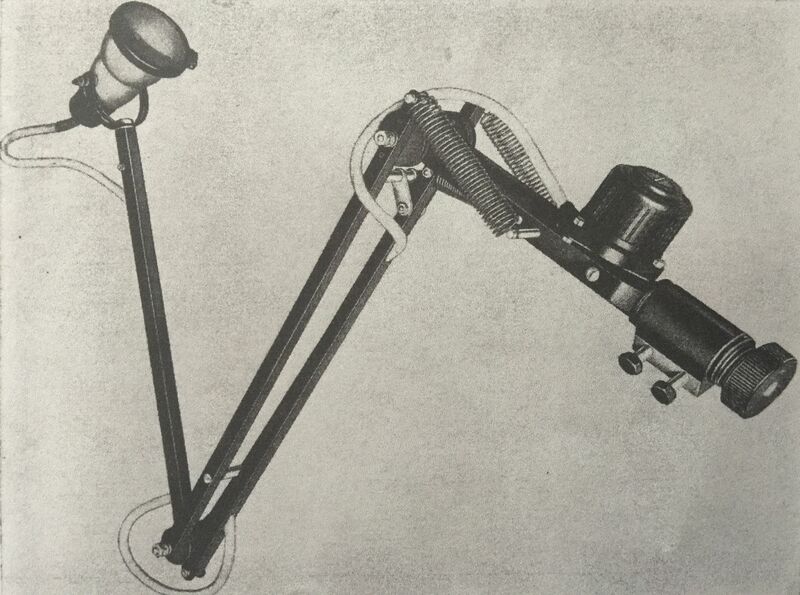 The domestic and commercial use of Anglepoise lamps was widespread – and indeed it still is today. The basic design was adapted to make it suitable for use in aircraft. Important considerations included robustness, compactness, adjustability and light weight. There was also a need to avoid any adverse magnetic effects on other sensitive equipment and the lamp was required to accommodate the forces and vibration that an aircraft would encounter. So the lamp is made from aluminium and other non-magnetic materials and the pivot points are fitted with friction discs which can be adjusted to prevent unwanted movement. 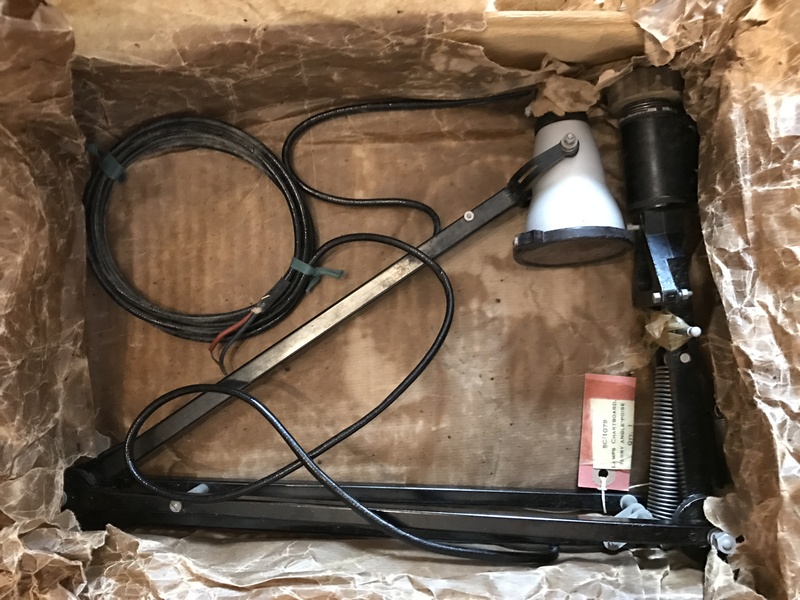 Task lighting has been used in aircraft for many years, but the period between the late 1930s and the 1960s saw a major increase in different British aircraft types. There is not necessarily a different type of lamp for each model of aircraft. It made sense to use generic designs or to use the same “parts bins”. That’s why use of the 5C/1079 Anglepoise was so widespread. But there were certainly other types of lamp in common use. This website and its content is the copyright of Retro3a.com and its parent company.